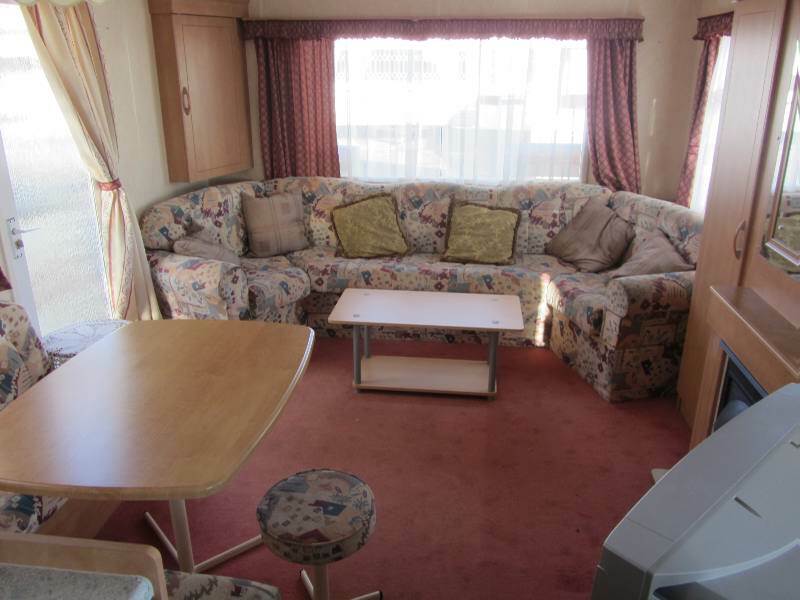 Our Pebble caravans come in two sizes as well, the eight Berth which sleeps eight people and the six Berth which sleeps six people. 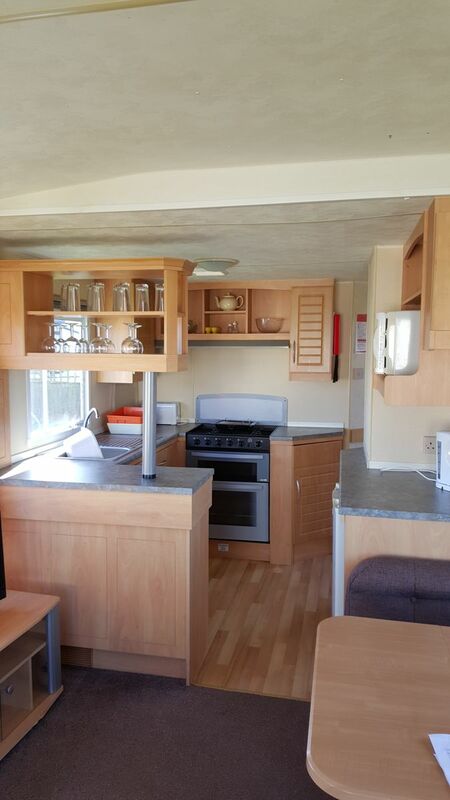 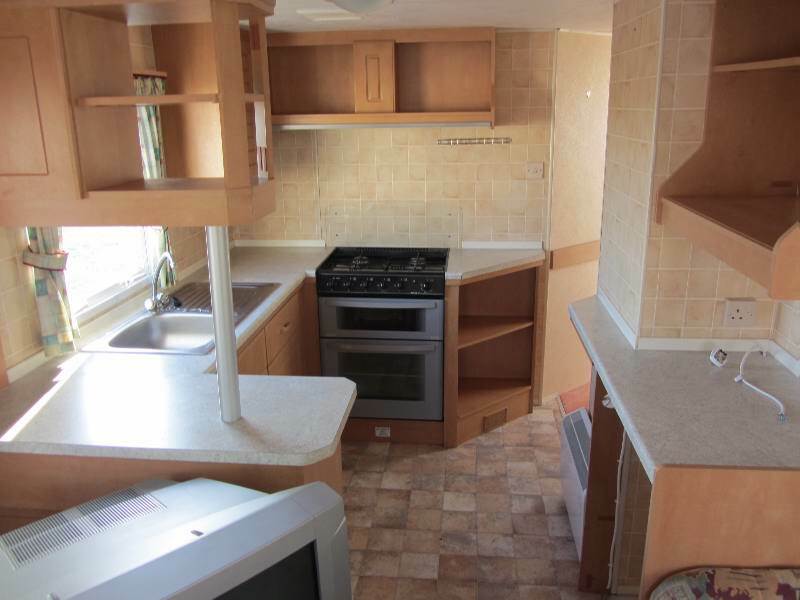 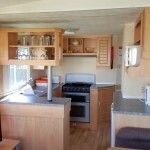 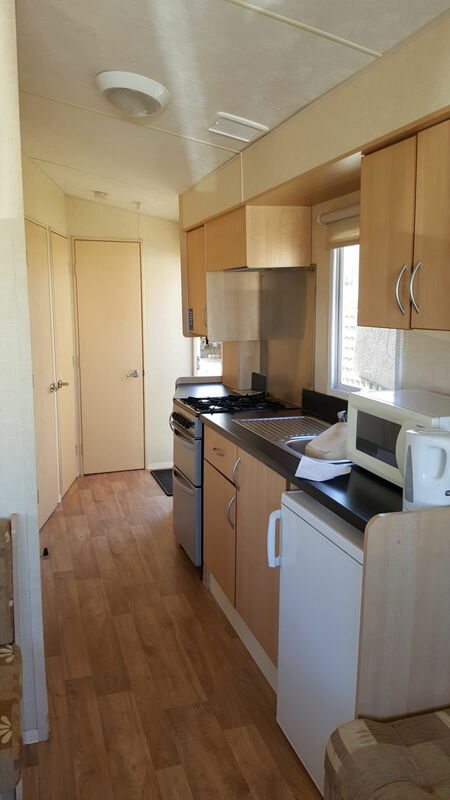 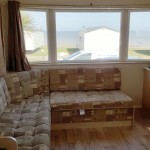 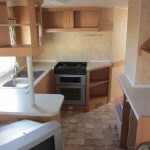 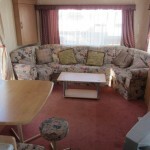 These Caravans do not have central heating or double glazing but instead have a fireplace in the living area and a panel heater in the master bedroom. 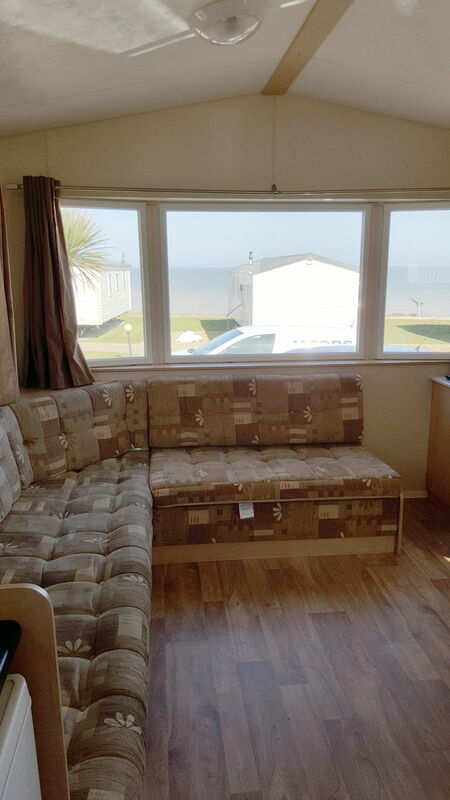 See Map for Pet and Pet Free Accommodation. 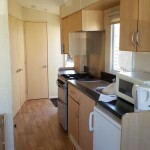 All accommodations come equipped with TV, Microwave and bedding etc (Please note Duvet covers, pillow cases, and under sheets are not provided, although can be hired at an extra cost).